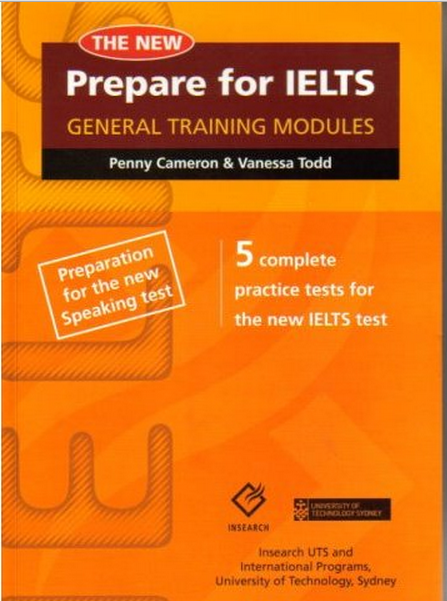 This book which was written by IELTS experts contains five practice tests with full transcripts and answer key and has been extensively tested in IELTS preparation classes. Depending on the course of study that students plan to take, students must eject to sit either the Academic TELTS test or the General Training IELTS test. This choice must be made when applying to sit the test. The Academic TELTS test is necessary for students who plan to study at university (undergraduate or postgraduate courses), and will test the student’s ability both to understand and to use complex academic language. The General Training IELTS test is required by other institutions, such as colleges and high schools, for courses that require less complex language skills, and is also used as a general test of English proficiency e.g. for immigration purposes in Australia and New Zealand.